In the previous 7 articles of this series, I’ve tried my best get rid of mocks. I’m pretty sure that using these techniques will get you a long way out of mock hell. Excessive mocking leads to unmaintainable tests. Unmaintainable tests lead to low coverage. Low coverage ultimately leads to legacy code. If you haven’t already, I encourage you to start reading from the beginning. One question remains though : Is it realistic to get rid of all mocks ? An even better question would be : Are mocks always bad ? Are there situations when mocking is the best choice ? Let’s to through a few examples. A few years ago, I had to write a service for an enterprise system. As any service, I had to ensure that it was returning nice errors. We decided to capture and wrap all errors from a few ‘gate’ points in the code. We built a generic wrapper that did only delegation plus exception wrapping. In this case, it made a lot more sense to test this with a mocking framework. Not only did we reuse the wrapper many times in my service. We also ended up using it in other services as well ! 💡 By making mocking so easy, mocking frameworks often do more harm than good. Still, I used const_stub(...) to inject the in-memory fake. The assertion could not be more explicit, we are checking that the expensive load was only done once. 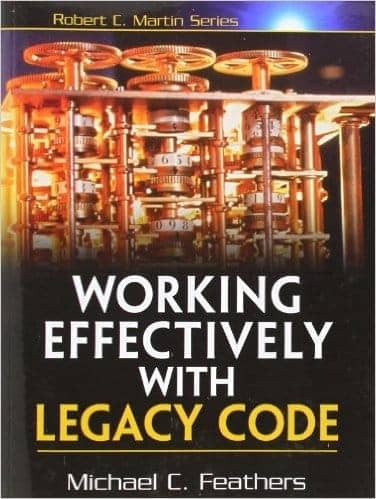 In Working Effectively with Legacy Code Michael Feathers explains how to exploit “seams” in the code to put it under test. Mocking is straightforward way to inject behavior through a seam. Mocking is a pretty good starting point but we need to be careful and keep a few things in mind. Legacy or not, we must not forget that too many mocks will make tests unmaintainable ! It’s a good idea to refer to a target design or architecture blueprint to know where to inject mocks. (I’ll write a post about this one day). This increases the chances to replace them with an in-memory fake later down the road. Plan to replace the mocks with a better design as soon as possible. As with anything in software, there is no absolute rule about mocking. Even if I prefer not to 99% of the time, there are situation when testing using mocks is the thing to do. Knowing the risks, it’s up to you to decide ! As I explained in previous posts, mocks duplicate behavior. If we could use mocks without duplicating behavior, they would do less harm. It turns out there is a flavor of mocks for that : spies and overlooked proxies. Proxies do the real thing but also record the calls and return values. It’s as non-intrusive as mocks can be. 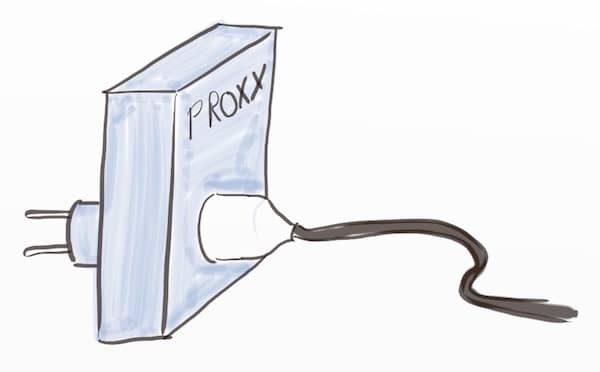 💡 Proxy mocks are as unintrusive as mocks can be. It’s more verbose, but simpler. Most mock frameworks provide some form of spy or proxies. A few years ago, I also wrote rspecproxies, a wrapper on top of rspec to make this easier. This was the 8th and last post in a series about how to avoid mocks. Before closing here is a list of other references about the topic. In the RailsConf 2014 keynote, DHH explains how mocking made their test harness unreliable.